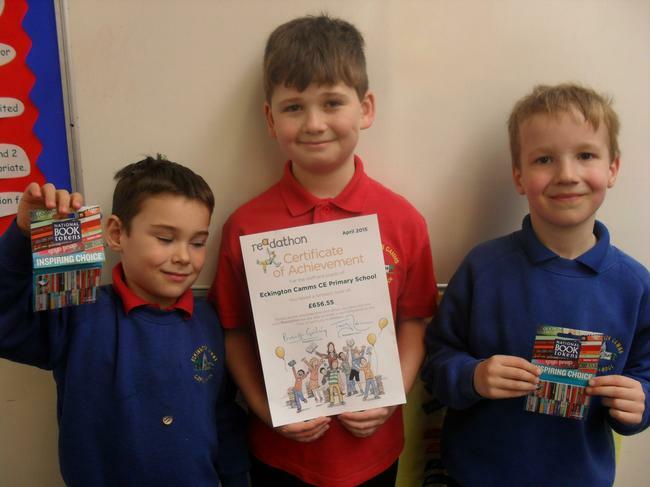 We have received in the post today the Readathon receipt for £656.55 and notification of the amount we have to spend on new books for the children. Your fundraising has enabled us to purchase over £131 of new books, plus the children (Sam Hughes & Byron Hall) that raised the most will receive a book token of £5 each. Thank you for your support and keep on encouraging your children to read it really does have an impact in school.